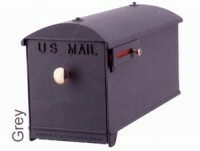 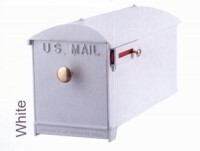 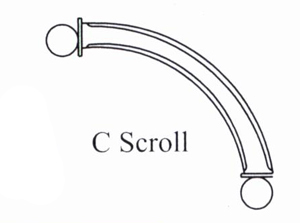 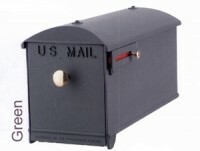 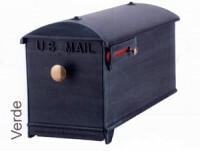 Otto’s Streetscape Solutions can help you design a custom decorative mailbox, unique to your specifications, including custom dimensions. 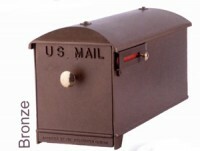 Upgrade or update your tired mailbox with a custom aluminum mailbox outfitted with custom graphics, textures, mailbox color as well as unique mailbox accessories as the perfect finishing touch. 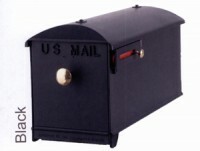 We can work with you to ensure your mailbox meets the necessary specifications for your home, neighborhood or business.